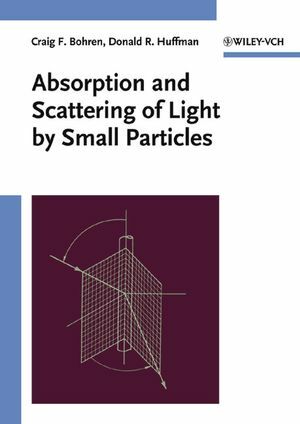 Treating absorption and scattering in equal measure, this self-contained, interdisciplinary study examines and illustrates how small particles absorb and scatter light. 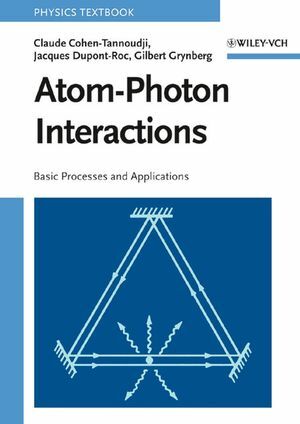 The authors emphasize that any discussion of the optical behavior of small particles is inseparable from a full understanding of the optical behavior of the parent material-bulk matter. To divorce one concept from the other is to render any study on scattering theory seriously incomplete. Craig F. Bohren is Distinguished Professor of Meteorology at Pennsylvania State University. 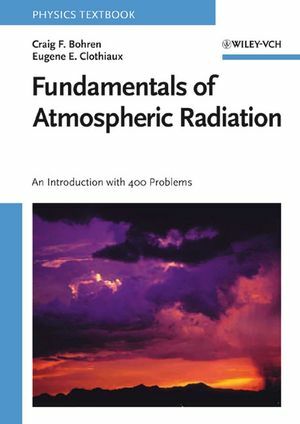 He is the author of two popular scientific books, Clouds in a Glass of Beer (for which he received the American Meteorological Society's Louis J. Battan Author's Award) and What Light Through Yonder Window Breaks?, also available from Wiley. Donald R. Huffman is Regents Professor of Physics at the University of Arizona. In 1983 he and colleague Wolfgang Kratschmer produced the first sample of C60, buckminsterfullerene. The pair was honored with the MRS medal and shared in the 1994 Hewlett-Packard Europhysics Prize. Absorption and Scattering by an Arbitrary Particle. Absorption and Scattering by a Sphere. Particles Small Compared with the Wavelength. OPTICAL PROPERTIES OF BULK MATTER. Classical Theories of Optical Constants. Surface Modes in Small Particles.